MitiS is all over the place with this song "Time," an oldie but a goodie from about 3 years ago. MitiS is a producer from Philadelphia, Pennsylvania who has a huge number of influences, including classical composers. With this song he goes from dubstep, to drumstep, to electro, and even into drum and bass all in one song. 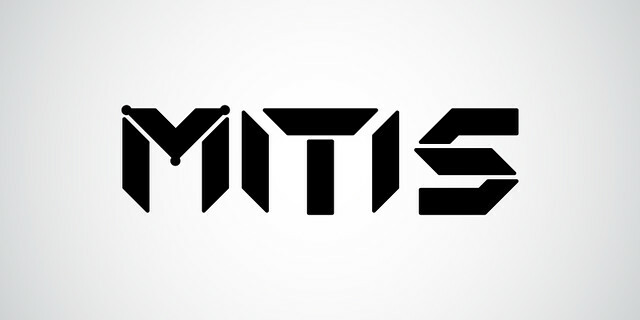 Check out more from MitiS on his official soundcloud here. He shares a lot of awesome music and you can even download some of his music for free including this track.